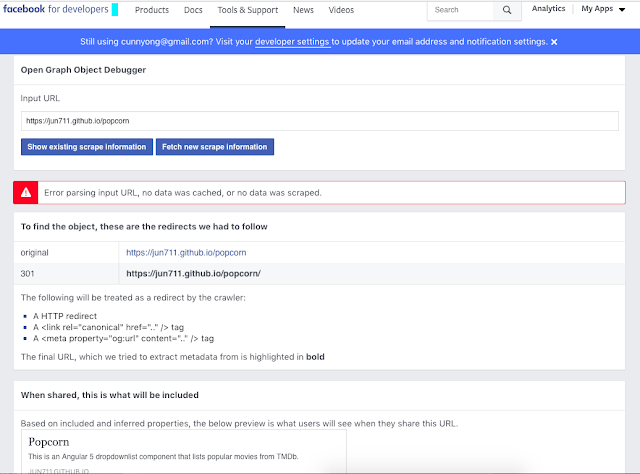 Check out how to validate your twitter and open graph meta tags. 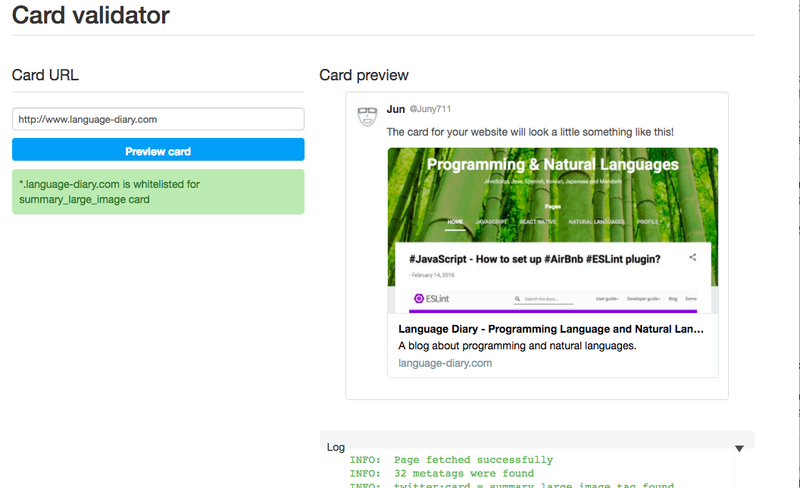 You can validate your twitter meta tags by going to Twitter Validator via the URL above. You can see a Twitter card preview for your webpage and any error or warning if there is. 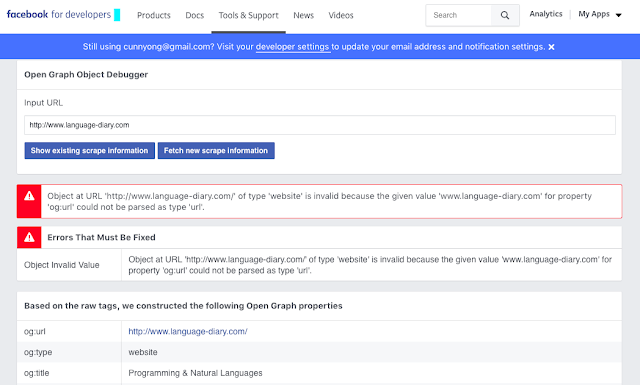 You can go to Facebook Open Graph Debugger to validate your Facebook Open Graph meta tags. 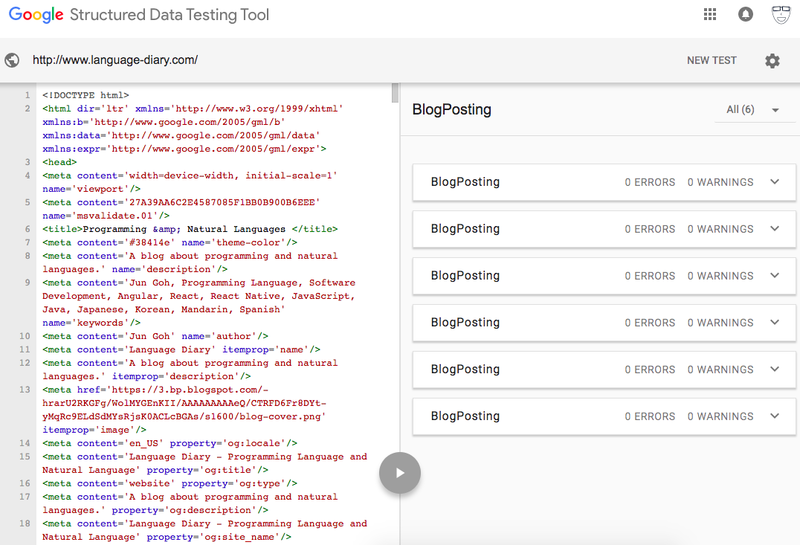 After the debugger scrapes your webpage, it will show you what needs to be improved or fixed. 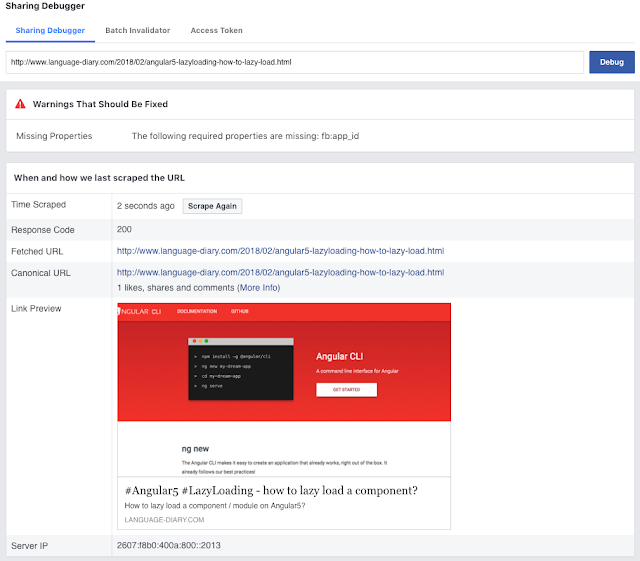 To see how your webpage URL appears when you share it on Facebook, you can check out Facebook Sharing Debugger. There is time scraped property which shows you what time Facebook crawler went to your page. 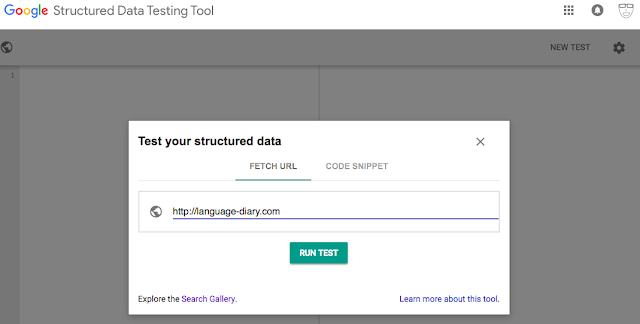 You can scrape again to get updated information. 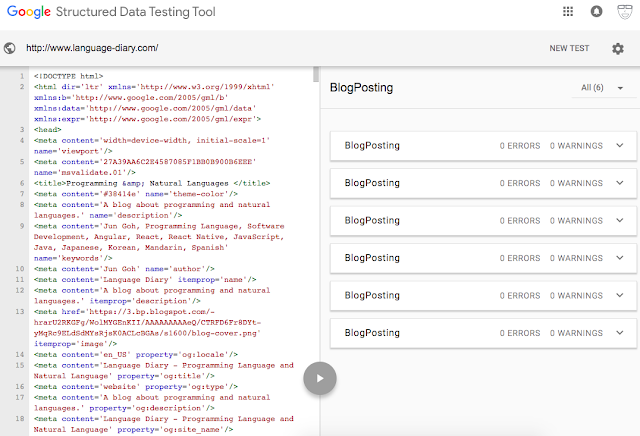 You can test your webpage on Google test site via the URL above. After the test, you can see if there is any error or warning.